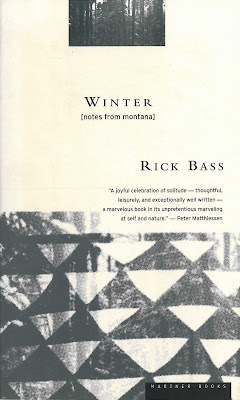 A very personal writer, Rick Bass makes you care for the wilds, the solitude. He has written the best defense of Logan Canyon thus far. All of his books portray his love for the wilderness. 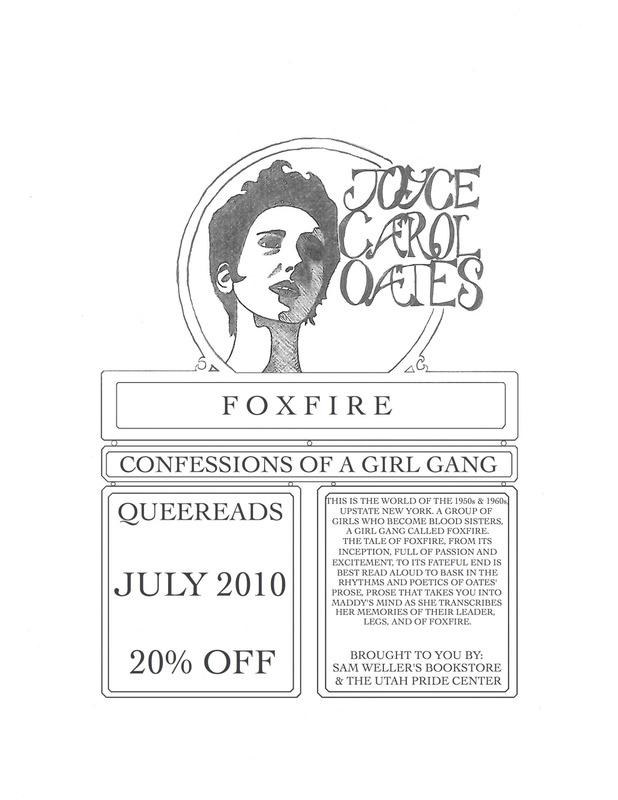 Perhaps you'll notice the lack of a date and time on the poster above of when we'll meet to discuss the queereads selection for July, Foxfire: Confessions of a Girl Gang by Joyce Carol Oates. That's because we won't be meeting, but we will still highlight queer literature. As of now, queereads will be a monthly selection offered at 20% off. 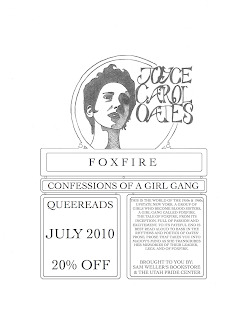 So come on down, or email us at books@samwellers.com to get your 20% off of Foxfire: Confessions of a Girl Gang in July. You'll swear you're living in the Twilight Zone. This mysterious story is by turns funny, heartbreaking, horrific – great. I made my semi-annual appearance on KUER's Radio West this morning with Betsy Burton and Ken Sanders. 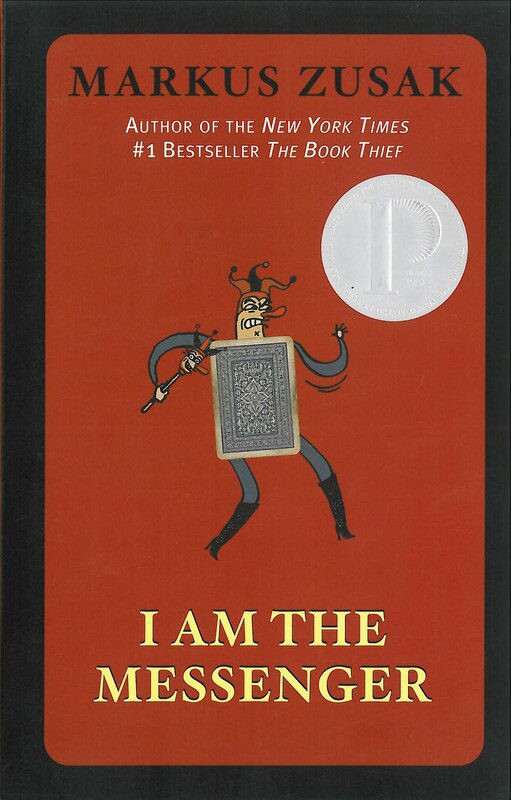 Given the time of year, this is the show in which we each recommend books for reading during the summer. It's always a fun show to do. And it's a good one too. 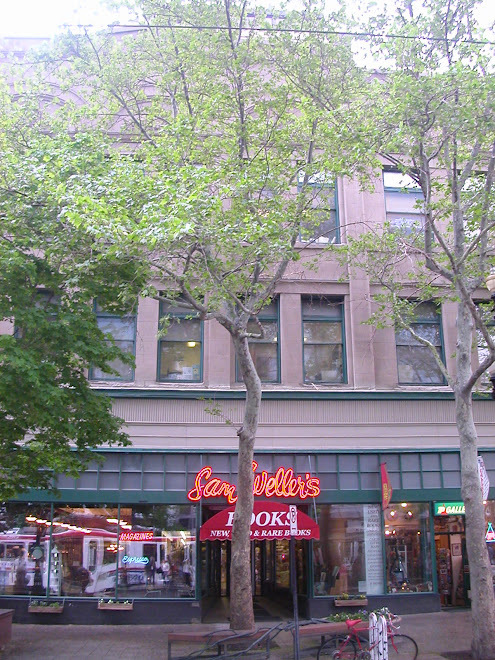 The three of us have different styles and tastes that make for a diverse selection of books. 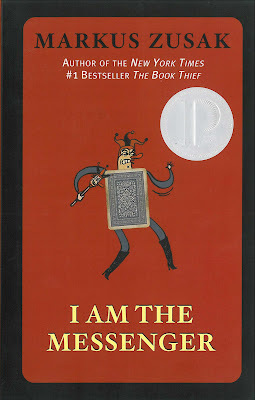 Here is a link to the Summer Book Show page. There should be a link posted Thursday that will allow you to listen to the show or download it for podcast. But alas, there are always more books on our lists than the three of us can discuss in an hour. Below is my list of recommendations. The books indicated with an asterisk are the books I discussed on air. 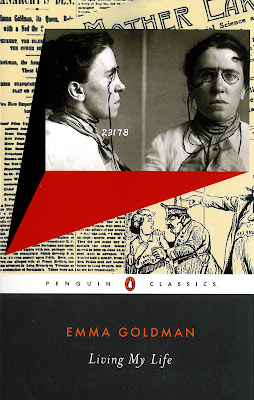 The much maligned activist dedicated her life to works', immigrants' and women's rights and to freedom, equality, justice and art. She is one of my few heroes. Passionate and inspiring!